We came across a rather peculiar news piece today: a proper evidence-backed report which suggests that Google Inc. just might start their own wireless telecommunication network, in Spain. The news comes from Phandroid – a blog dedicated to covering all things Android. They cite a Spanish website Xataka Android which apparently spotted a Google-branded SIM Card. A handful of photos of the SIM card were taken (which we’ve embedded below). 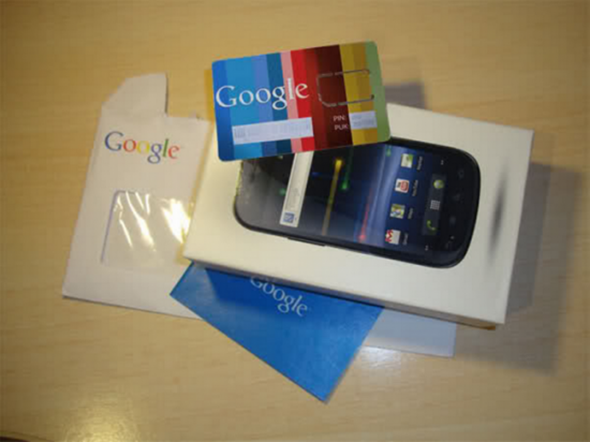 The card was later popped into a Google Nexus S unit and, adding to the apparent authenticity of the whole thing, shows the carrier branding to be Google_Es. An interesting rumor has come out of Spanish site Xataka Android. 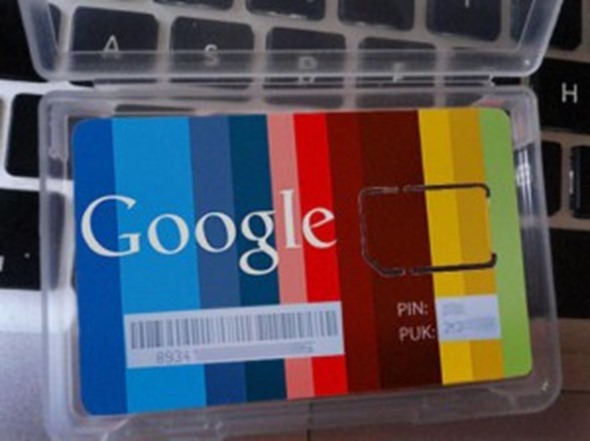 Apparently, Google-branded SIM cards have been spotted and tested on the Nexus S The rumor suggests Google will look to either Pepephone or Simyo to help them become an actual carrier. On the photo below, you can see the carrier branding is “Google_Es”. In today’s world, just about anything can be faked, so until things are official, we suggest you take this rumor with a pinch of salt. Apps exist which can change the carrier branding to any text you like and, if you know what you’re doing, getting a Google-branded SIM card manufactured isn’t all that hard either. Still, it sounds somewhat plausible to us. Yes, it is a bit of a stretch, but we’ve learned not to underestimate Google. If any company can pull this off, it is Google. Google’s Google Voice telecommunications service is quite popular thanks to its strong suite of features and its tight integration with other Google services. What makes it so very powerful is the apps on platforms like Android and iPhone and its web interface which lets you make/receive calls while managing everything related to your account. Google Voice, unfortunately, is limited to the United States only but Google’s very own European Director of Business Development informed The Next Web a couple of days ago that the company is ‘dogfooding’ (i.e. internally testing) Google Voice in Europe in preparation of an international launch later on. A name like G-Mobile would be quite suitable for Google’s cellular service; if it does end up being real that is. Thoughts? Would you switch to Google’s own cellular service if it turns out to be real? Let us known in our comments section on Facebook!